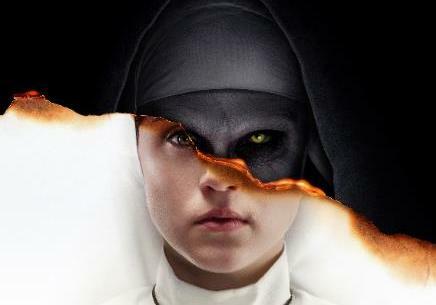 “The Nun” had a divine opening weekend atop the North American box office. Tom Cruise’s “Mission: Impossible – Fallout” crossed a major milestone this weekend, topping $700 million globally. It has now surpassed “Mission: Impossible – Ghost Protocol” ($649.7 million) as the highest grossing installment in the franchise. At the specialty box office, Magnolia’s documentary “Kusama – Infinity” opened in just two locations, where it brought in $30,400. That translates to an impressive $15,200 per screen.